Where can I apply for my FRC? 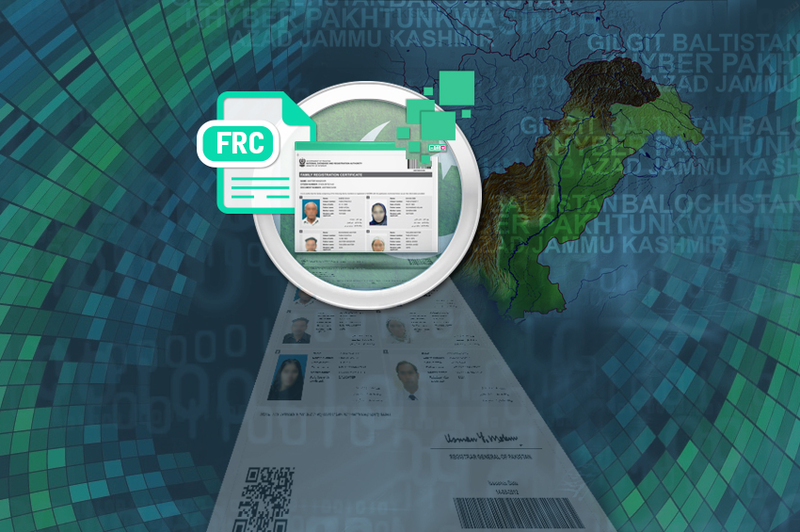 You can apply for your FRC by either visiting NADRA Registration Center (NRC) or through Pak-Identity website. You can apply for the Family Registration Certificate (FRC) by going to the nearest NADRA Registration Center (NRC). In case children are less than 18 years of age, please note that you have to bring all the children along with you who are required to be added in the FRC. You can apply for your Family Registration Certificate (FRC) by visiting Pak Identity website and have it delivered to your doorstep. Normally it will be delivered in real time in case of applying through NRC. The PDF version of FRC will be sent to your provided email address, within 24 hours.